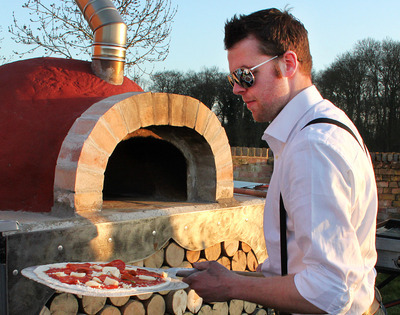 When you provide alternative catering ideas in the Cotswolds for weddings and parties with a difference, it’s not often that you come across businesses with the same focus and passion for memorable celebrations as you. But, every now and again fate plays her hand and you come across someone running along the same tracks. 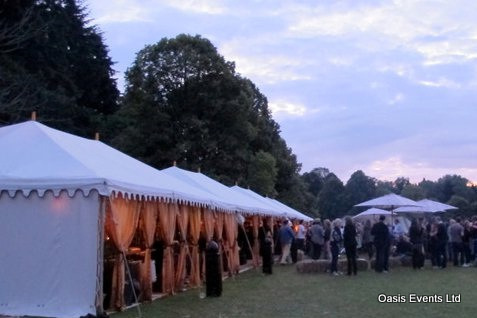 Discovering Dany at Oasis Events based in the Cotswolds was one of these times. 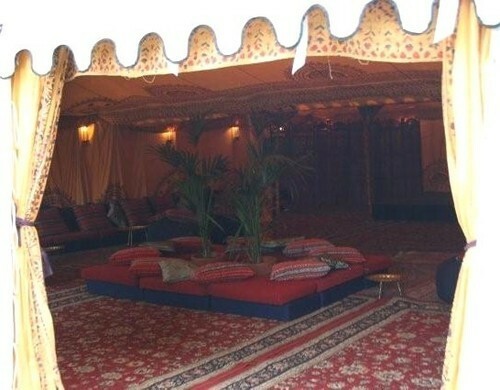 Like us, Oasis Events are passionate about delighting people looking to celebrate in an alternative and memorable way. 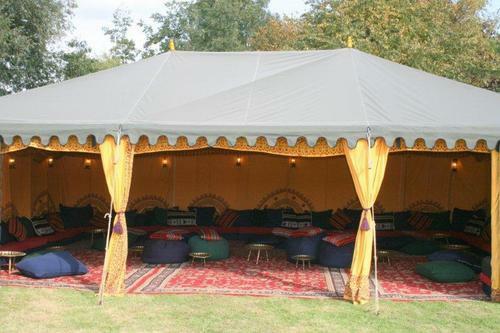 With stunning boutique and Bedouin tents, draping and lighting to bring atmosphere and the furniture and finishing touches to bring it all together, events involving Oasis Events are the style of weddings and parties that The Wild Oven are excited to provide alternative catering ideas for. Their theatrical and specialist products are a perfect pairing for us! 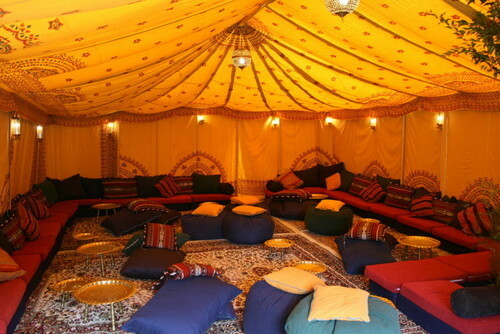 Boutique tents with Oasis saffron interiors and ottoman chill out furniture, set around a camp fire. 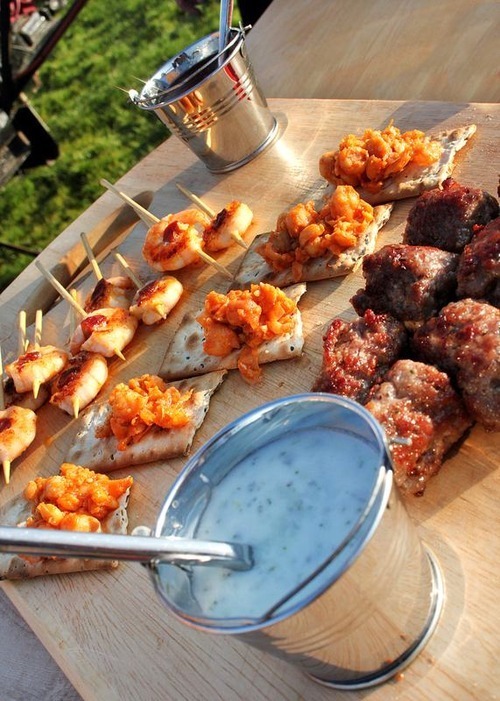 A grazing table regularly topped up fresh from the oven to include: Hot, sticky and spicy wild oven nuts, Bamboo skewered king prawn and chorizo, grilled lamb kofkas with minted yoghurt dip, or freshly wood fired pizza. 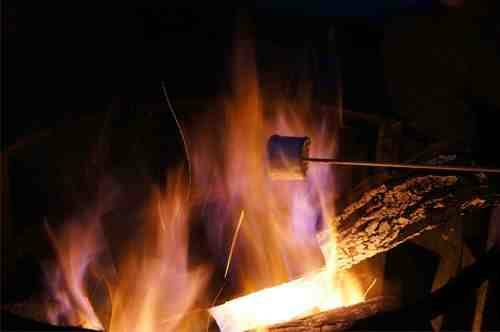 Finishing the evening hanging out around the fires, under a fairy light canopy, nibbling on warm Wild Oven brownie and toasted marshmallow sticks. Let the outdoor party season begin!